Kyal Williams went 2-4 and hit a home run, helping the Las Vegas Train Robbers (7-11) to an 8-7 victory over the Santa Fe Fuego (9-7) on Monday at Central Park. He singled in the sixth inning and homered in the eighth inning. 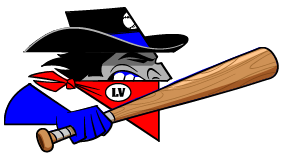 The Las Vegas Train Robbers relied on Greg Fowler to eat up innings en route to the win. Fowler allowed three earned runs, eight hits and one walk while striking out six over nine innings of work. 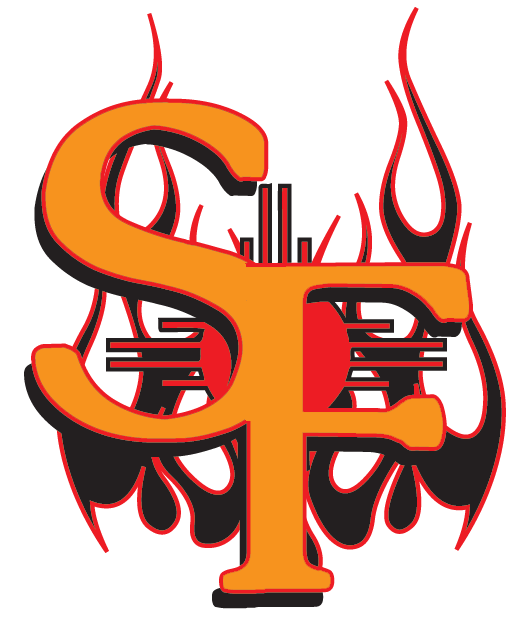 Ryan Harper (0-1) took the loss for the Santa Fe Fuego. He lasted just one inning, walked none, struck out none, and allowed one run.